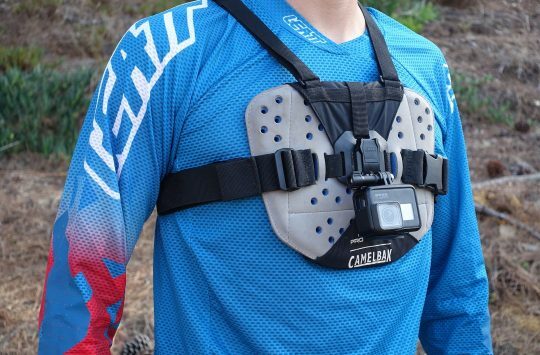 Interbike 2016: Do you even GoPro, Bro? 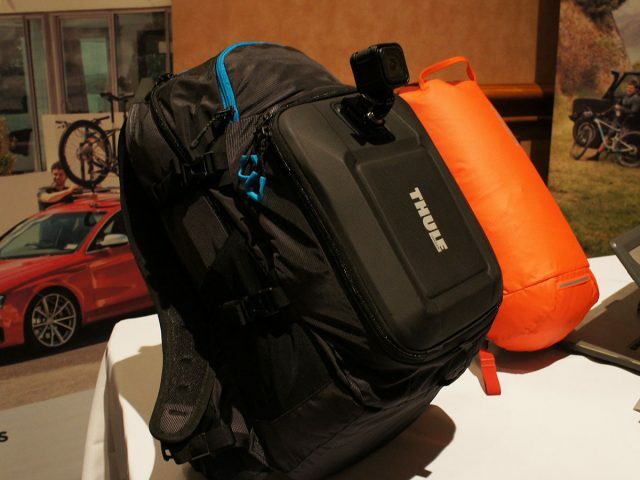 While it may at first glance appear to be targeted at the unusually paranoid commuter, Thule’s Legend GoPro backpack is in fact designed for the sick edit specialist. 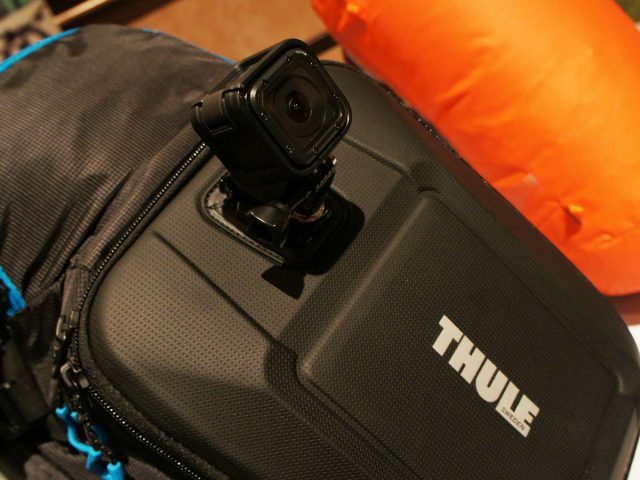 With two bag-as-tripod mounts and GoPro-specific easy access hard panel, the 25L Thule pack has protected space for several action cameras as well as the attendant accessories. 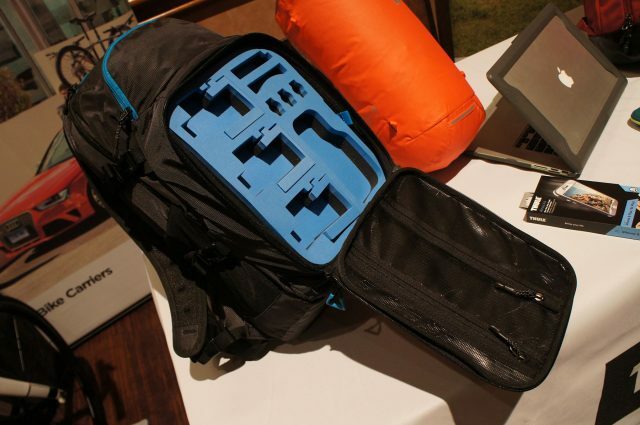 The foam insert is removable and washable and there are separate spaces for a laptop and hydration bladder. Of course, neither going pro nor being bro is inexpensive- the Legend GoPro retails for US$200. Peaty's Pedals Giveaway Competition Has Been WON! 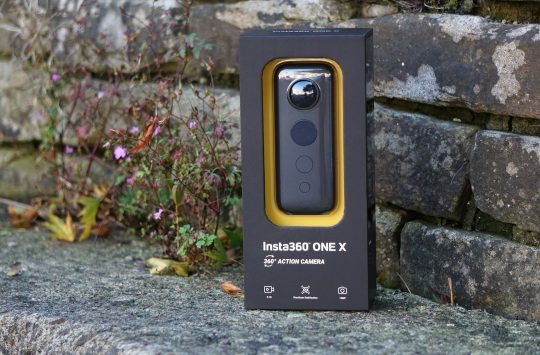 First Look: Insta360 One X. A GoPro Killer?